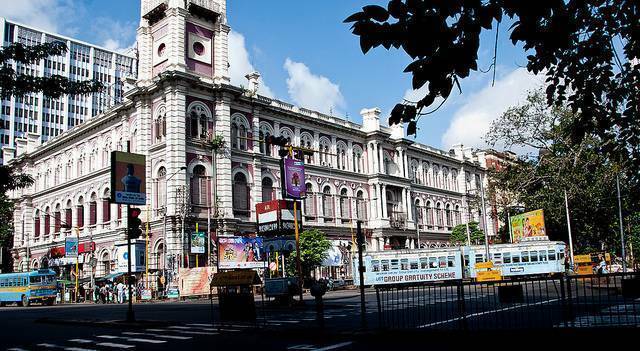 The main business hub, BBD Bagh is situated on Western part of the Kolkata. The Secretariat of West Bengal Government is located here. Number of government offices, Reserve bank of India, Writer’s Building, General Post office of Kolkata etc are located in BBD Bagh. Initially the area was termed as Dalhousie Square. However after independence, it was named after three freedom fighters namely Benoy, Badal and Dinesh (BBD) Bagh. You can see enormous food vendors on street sides providing cheap food to the officer goers in this area.